Synopsis: What happens when “happily ever after” has come and gone? Only time will tell as she wrestles with her past and is forced to confront The Reflections of Queen Snow White [x]. 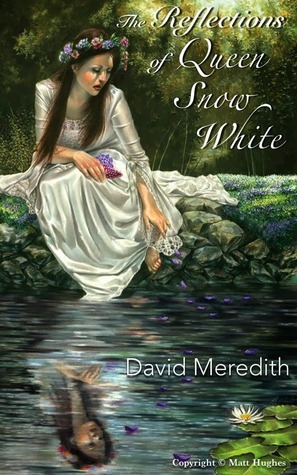 Review: This was a very interesting take on what Snow White’s life would have been like once she had aged and lost her dear Charming. The loss of her husband sending her into this depression that she can’t shake. Not even the wedding of her daughter can get her out of it. One day she stumbles upon her “step mothers” mirror. It is there that the story begins as the mirror shows Snow White parts of her life. I’ve been watching a lot of Once Upon a Time lately so it was really fun to read this.